After a crazy busy February, March is giving us a bit of a breather while we prep for upcoming events. 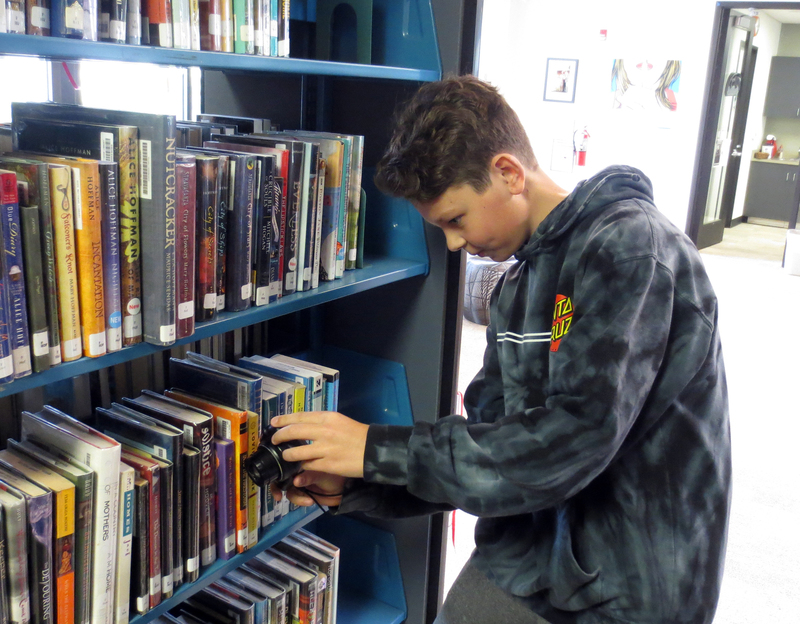 On Wednesday Ms. Monahan brought her photography elective into the library to take pictures, find photography related books, and discuss the challenges of taking pictures in the library. 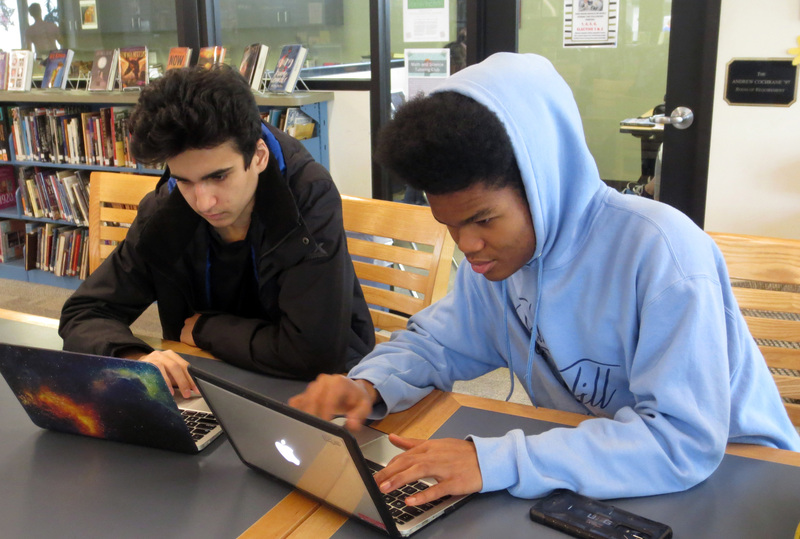 Mr. Crabb’s 10th grade history class came in to use the library space to work on their WWII Documentaries because the 7th graders were setting up their Collective Learning projects in the classroom. 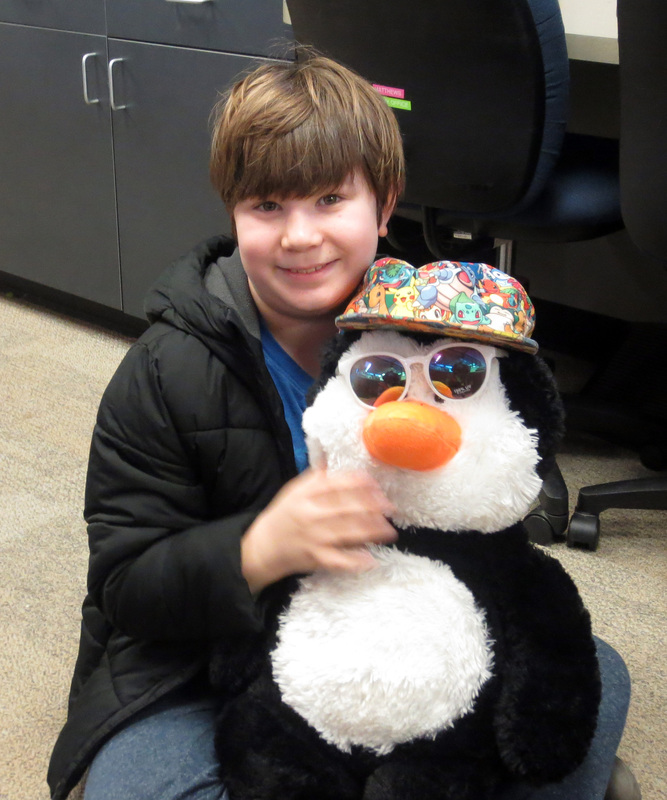 Bonus: Our 4th grade buddy stopped by on Friday with his penguin friend, Chill Bill (doesn’t his bill look chill?) The fourth graders went to Sutter’s Fort this week so today is a chill day for them. We like chill days!